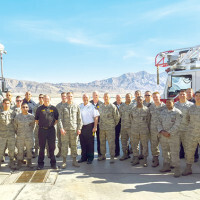 The 99th Civil Engineer Squadron Fire Protection Flight was awarded four Air Force-Level Awards on Feb. 24 at Nellis AFB, for their accomplishments during 2015. 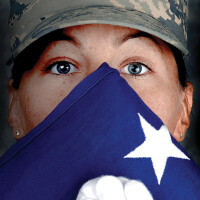 Honor, dignity, service. These words describe members of the base honor guard which supports most Air Force installations; most, but not all. 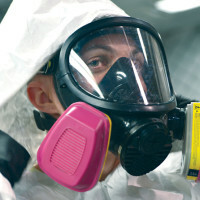 Bases such as, Creech AFB, do not have the luxury of a full honor guard due to distance, location and manning. Chief Master Sgt. 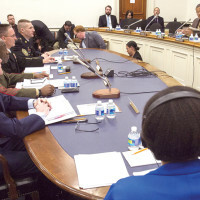 of the Air Force James A. Cody testified on the quality of life in the military before the House Appropriations Committee’s Subcommittee on Military Construction and Veterans Affairs on Capitol Hill Feb. 26. 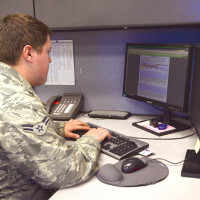 The Air Force is on the second of its three-year rollout of the most substantial changes in evaluation and promotion since 1970. 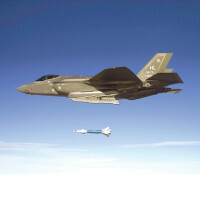 The new evaluation and promotion system makes job performance the driving factor in promotions. 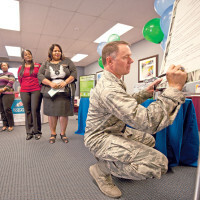 Base leadership joined the dedicated staff of the Nellis Air Force Base Airman and Family Readiness Center Thursday in signing a proclamation declaring the start of the tenth annual Military Saves Campaign. When people have a blemish, they see a dermatologist. When they have a physiological problem, they see an orthopedist. For the MQ-1 Predator and MQ-9 Reaper, aircraft structural maintainers fill both the aesthetic and structural maintenance roles to keep remotely piloted aircraft in check. 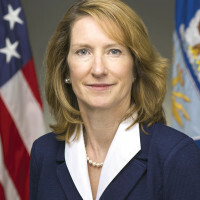 The U.S. Senate recently confirmed Lisa S. Disbrow as the new under-secretary of the Air Force to ensure efficient and effective management of Air Force resources. 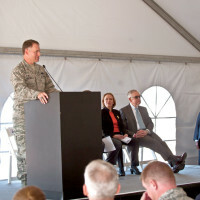 The U.S. Air Force unveiled the Nellis Solar Array II during a dedication ceremony here Feb. 16, which combined with Solar Array I makes the installation’s photovoltaic field the largest in the Department of Defense. Nearly 100 years after the battleship USS Nevada was commissioned, March 11, 1916, five of the dozen still-living Sailors assigned to the ship during World War II came to Las Vegas for the ship’s reunion. 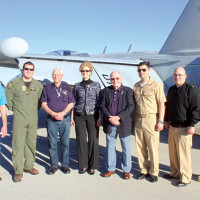 The veterans were welcomed by the Las Vegas Navy Operational Support Center staff Feb. 9.